Asurian sent me to them for the repair of the screen on my Note 8. They did a great job. It was smooth affordable and they had a battery and glass screen installed on my I=phone in 30 min. Prompt and courteous service.Excellent recommendations given to protect phone. Little Rock is a beautiful home to many, and a welcoming destination for those visiting the nearby museums, scenery and outdoors. No matter the reason or extent of your stay, there is the potential that you find yourself with a broken device—smartphone, tablet, computer, or game console. Unfortunately, electronic devices break down everyday—phones get wet, screens crack, technology malfunctions, computers acquire a virus. 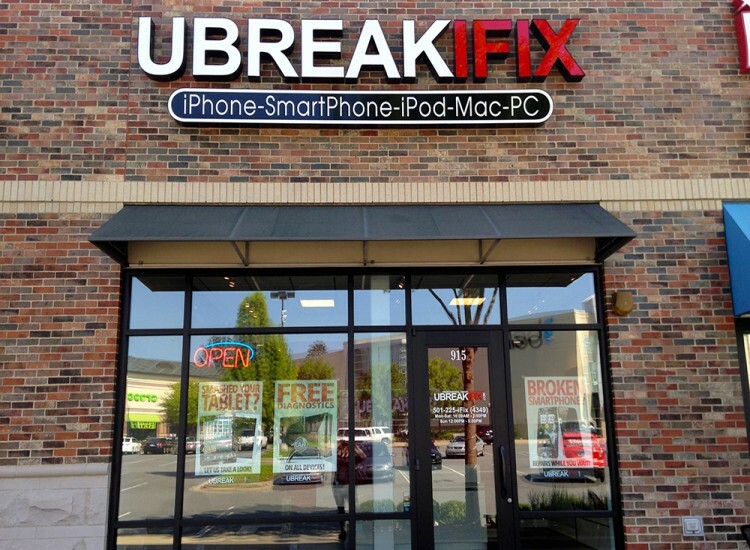 Fortunately, there is now a great option for electronic device repair services in Little Rock. 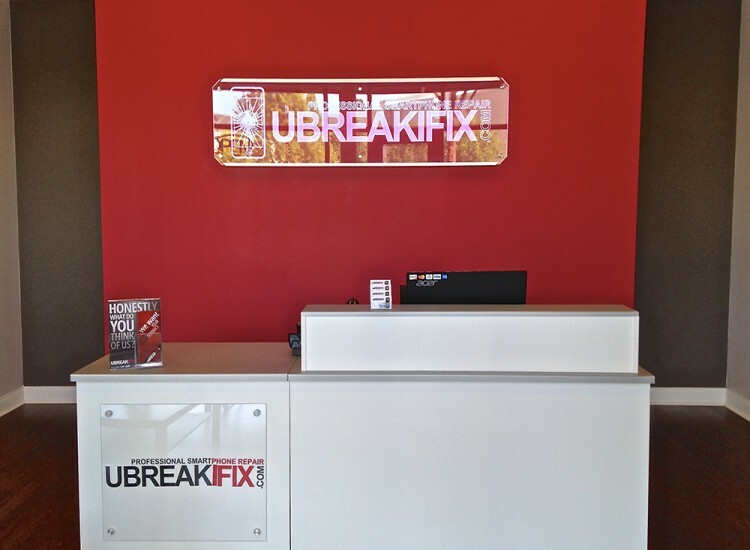 uBreakiFix is where all your electronic mishaps are welcome! We service a wide variety of electronic brands including Apple, HTC, Samsung, Blackberry, Microsoft, Motorola, Windows, and LG. 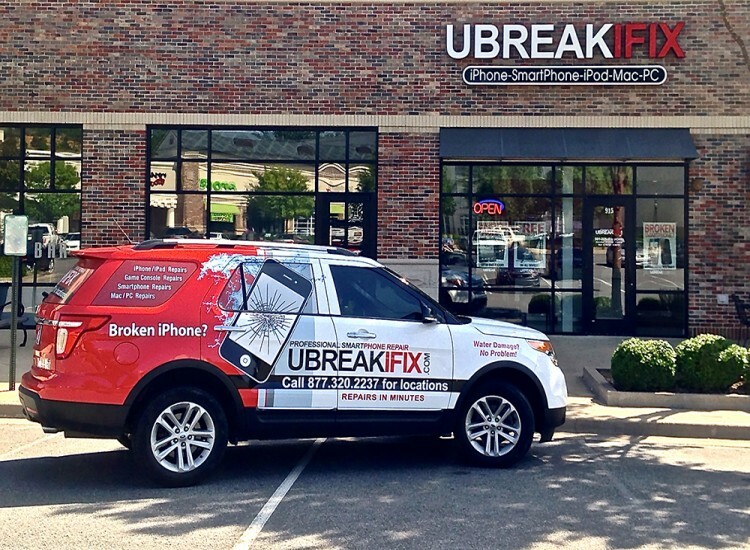 Let one of our dedicated and knowledgeable technicians take a look at your broken device. We will happily diagnose any device, free of charge! 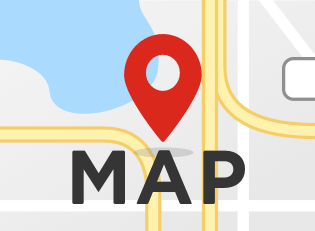 We provide our customers with the highest grade parts and services while keeping you informed every step of the way on your device’s road to recovery! 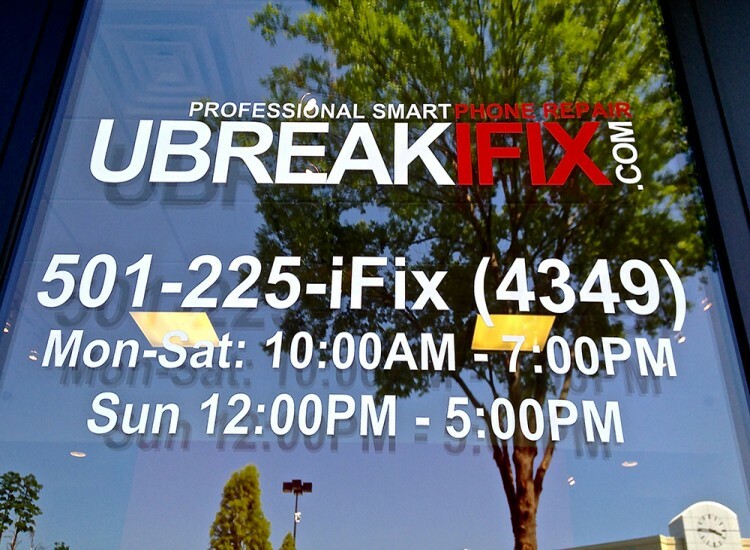 Whether you damage your smartphone while floating down the Buffalo River or drop it on a hike up Pinnacle Mountain, uBreakiFix is your number one choice for electronic device repair service in Little Rock, AR.